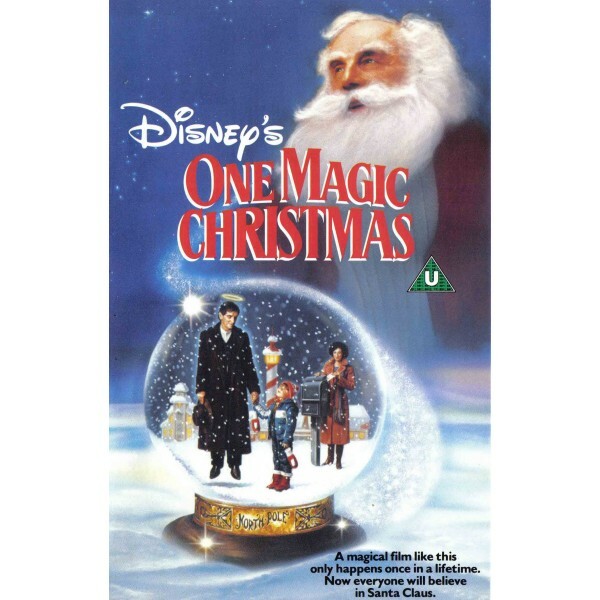 Gideon (Harry Dean Stanton), a Christmas angel, is sent, by Santa, to help Ginny Grainger (Mary Steenburgen). Ginny is a cynic, and she hates Christmas. She and her family (husband, Jack and two kids, Caleb and Abbie) have fallen on hard times, making it even harder to believe in anything that can't be seen. With help from Abbie (Elisabeth Harnois), and a trip to see Santa Claus himself, can Gideon find a way to make Ginny believe again?